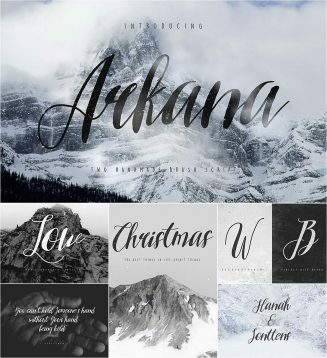 Introducing Arkana calligraphic font. perfect for logos, stationery and much more. File format: .woff, .otf, .ttf for Photoshop or other software. 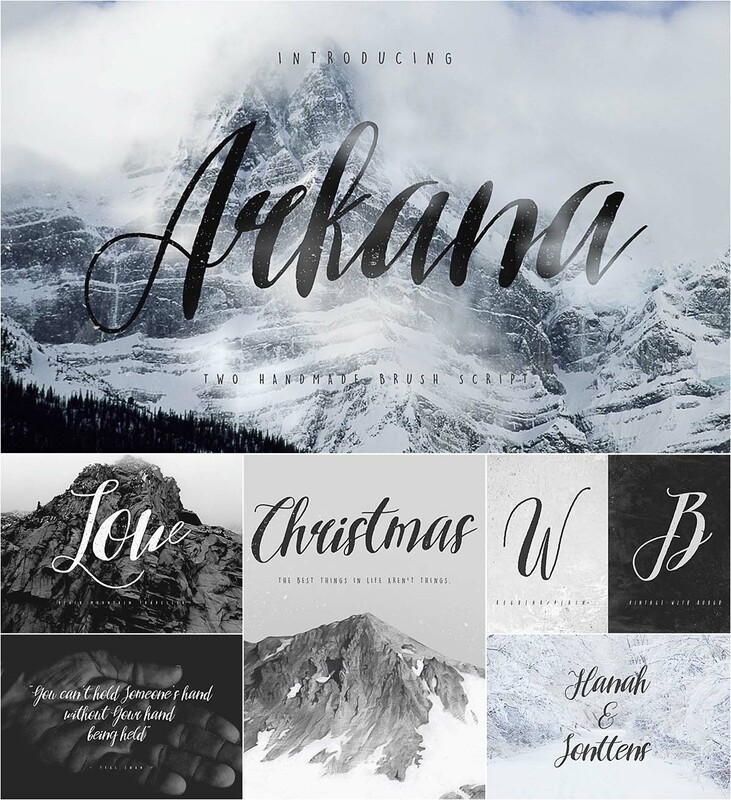 Tags: alternates, handlettering, lettering, opentype, retro type, rough, script, signage, vintage.